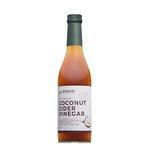 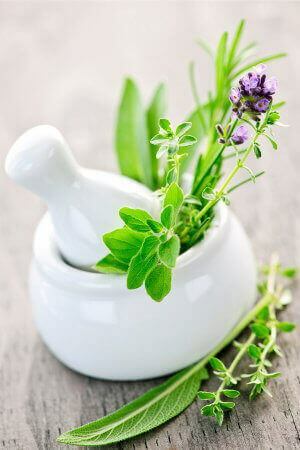 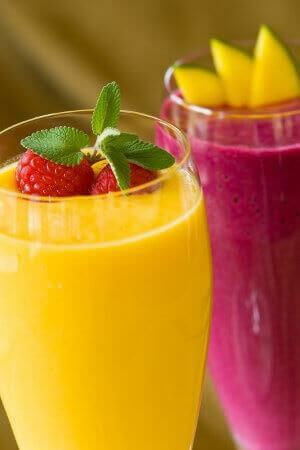 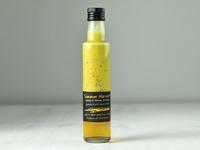 Turmeric & Cinnamon Apple Cider Vinegar ORGAN.. 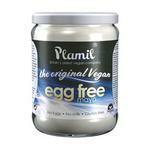 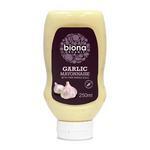 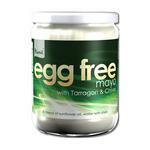 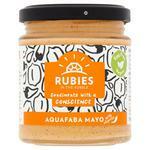 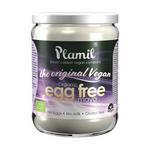 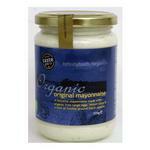 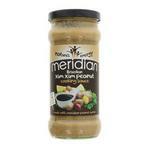 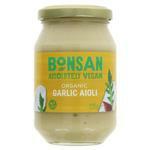 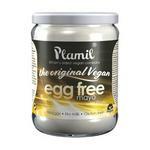 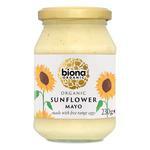 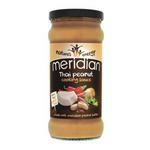 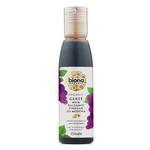 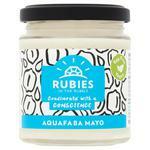 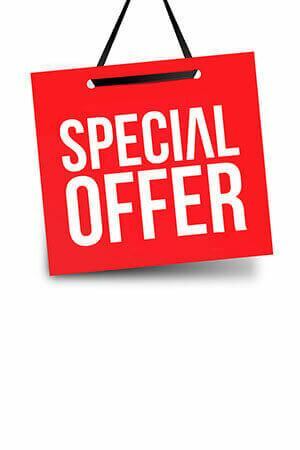 Plain Mayonnaise egg free, Gluten Free, Vegan..
Tarragon & Chives Mayonnaise egg free, Gluten.. 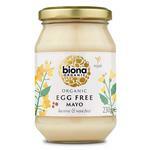 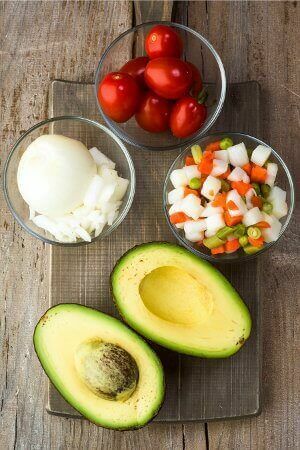 Plain Mayonnaise egg free, Gluten Free, ORGAN..
Garlic Squeezy Mayonnaise Gluten Free, ORGANI..
Free Range Mayonnaise With Sunflower Oil ORGA..